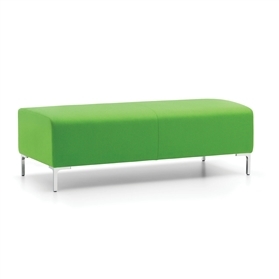 RAFT IS A HIGHLY VERSATILE COLLECTION THAT HAS BEEN DESIGNED TO GRACE ANY BREAKOUT, THIRD-SPACE, FOYER OR PUBLIC AREA. The level of comfort and flexibility ensures that it caters for all users and environments both today and into the future. Raft is available in a number of modules and can be specified with or without arms and/ or a back. 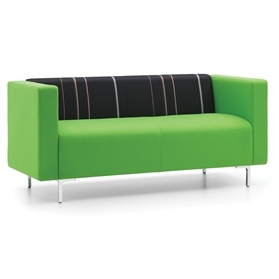 The highly configurable collection can create linear or shaped forms or compact island pieces.